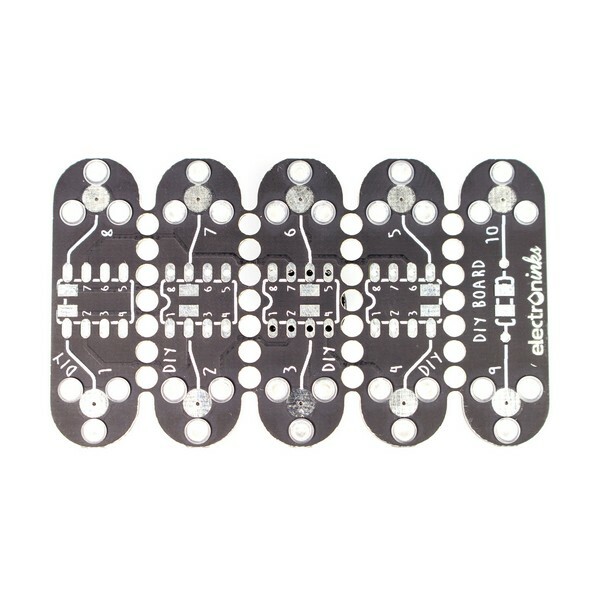 The DIY Board allows you to create a module from any component with 8 pins or fewer. The numbers next to the feet corresponds to the numbers on the pads. The board has five sections; You can break the sections to make multiple, customized boards.